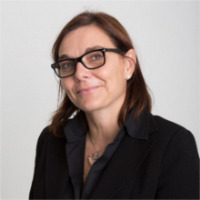 Adeline Gouttenoire is Professor of Law at University of Bordeaux – France. 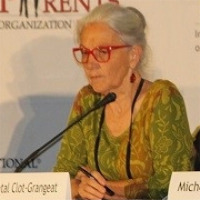 She is chairing the European Centre on Rights of Family, Insurances, People and Health (CERFAPS). She also chairs the Institute of Minors of Bordeaux and she is President of the Departmental Observatory of Child Protection of Gironde on behalf of the Chairman of the Local Council. Finally, she is a member of the French National High Council of the Family, Childhood and Age, as a qualified personality. PhD in psychology, former Privat-Docent at the University of Lausanne, Switzerland. 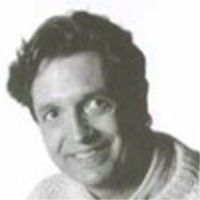 I was head of the Research Unit on Child and Adolescent Psychiatry at the University of Lausanne. Attachment is the red thread that connects its studies, in areas ranging from perinatal to substance abuse, or from culture to neuroscience. He is in particular the author of the book "Le premier lien" published by Editions Odile Jacob. 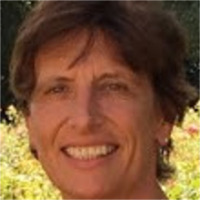 Christine L. Simon is PhD from the Department of Social and Behavioral Sciences at Harvard T.H. Chan School of Public Health, where she also received a Master of Science in social epidemiology. 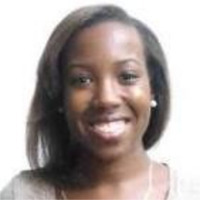 Her research focuses on men’s health, fatherhood and father involvement during childhood and adolescence. Her dissertation research examined the effects of fathers’ residency on children’s physical health and social development. She has published several articles on fatherhood in peer-reviewed journals and co-wrote a book chapter on adolescent fatherhood with Dr. Derrick Gordon. Professor in Sociology at the Faculty of Economics and Business Administration of the Universidad Autónoma de Madrid (Spain). Master Degree in Economics and in Political Science, and Doctorate in Sociology at the Universidad Autónoma de Madrid in 1987. President of the European Society on Family Relations and member of several scientific societies. His research and publications focus on Family Sociology, Balancing Work and Family lives, Gender Violence, geographical Mobility and Social Policy. He has implemented many research projects on these topics funded by public and private institutions at regional, national and European level. The current research project which he coordinates, funded by the Spanish Ministry of Economy and Competitiveness, focuses on the use of parental leave in Spain. Prof. Dr. 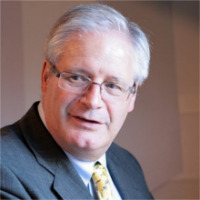 jur., lawyer and mediator, since 2000 professor for family law and youth welfare law at the Lutheran University of applied sciences, Nuremberg, Germany. 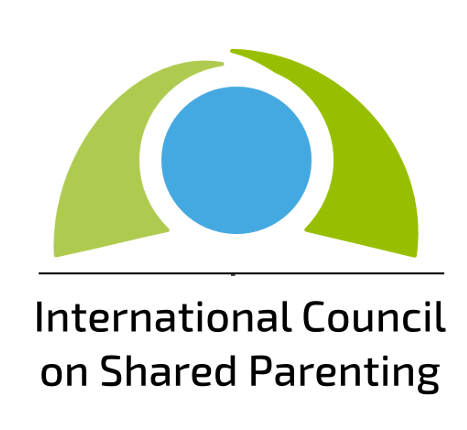 Author of the first scientific book on Shared Parenting in German (Wechselmodell: Psychologie - Recht - Praxis, 2013) and co-founder of the ISCP. was President of UN committee for Children’s rights from 2011 to 2013 and Vice-President from 2007 to 2011. 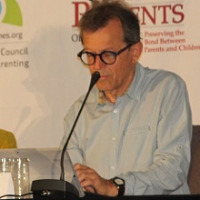 President and Dean of the Juvenile Court of the Canton of Valais (Switzerland) from 1980 to 2005, he is the founder and director (from 1995 to 2014) of the International Institute for the Rights of the Child (IDE) in Sion (Switzerland). He has launched the Master degree in Child Rights, International and Interdisciplinary for Professionals (Master of Advanced Studies) with IUKB and University of Fribourg. He is a lecturer in several university institutes and universities and is the author of numerous publications in the field of children's rights and juvenile justice. He is Dr. honoris causa.de University of Fribourg (2007) and University of Geneva (2014). Torres Perea, J.M. de “Damage claims between family members in Spanish case law”. Nombre de la revista: Giustizia Civile. Rivista Giuridica Trimestrale, 2014, 3, Páginas: 901-915. Former judge at the Court of Cassation of Colmar (France) after having been a judge in family cases and, before, in child cases. She carries out expert reports on the rights of the child for the European Court of Human Rights. She currently chairs the Federation of Child Protection Associations (FAPE). This association is the French referent for Euro-Child. 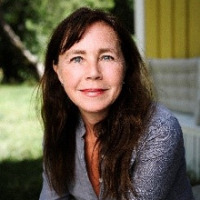 Associate Professor of Demography (Ph.D., 2001, Stockholm University) at the Dept. of Sociology, Stockholm University with expertise also in law and political science, comparative welfare state research and gender studies. 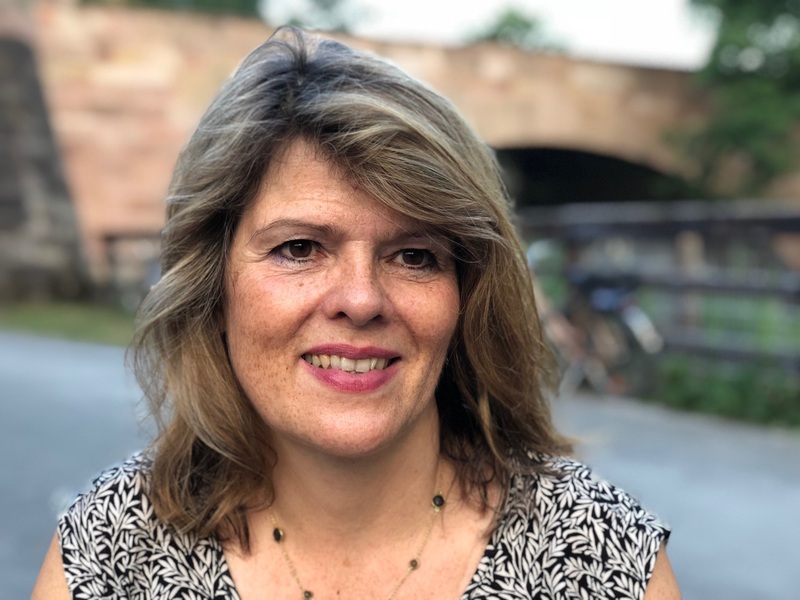 Her main research interests are: family demography in comparative perspective, policy impacts on fertility and partnership dynamics, and the interplay of family patterns and societal and familial gender relations in European societies. 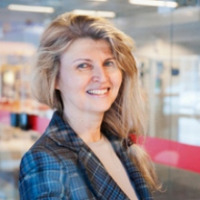 She is the Project coordinator of the quite recently completed FamiliesAndSocieties (“Changing Families and Sustainable Societies: Policy contexts and diversity over the life course and across generations”) large-scale collaborative project in the European Union Seventh Framework Programme (2013 – 2017). 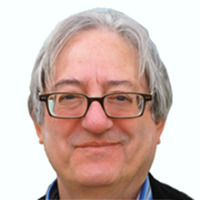 Emeritus Professor of Sociology at the Universitat Autònoma de Barcelona and an independent researcher and policy expert on family policy and employment. His main research lines include family policy, family change, post-divorce families, shared residence, child poverty and child well-being. He took a degree in Political Science at the University of Paris Institut d'Études Politiques (1969), in the period 1974-78 he undertook postgraduate studies in sociology and anthropology at the universities of Lancaster and East Anglia (United Kingdom) and then graduated in Law from the University of Barcelona and obtained his PhD in Law from the Universitat Autònoma de Barcelona. He has been a visiting researcher in various European and American universities: École des Hautes Études en Sciences Sociales in Paris (France, 1986), Mannheim University’s Zentrum für Europäischer Sozialforschung (Germany, 1996), University of Bath’s Department of Social and Policy Sciences (United Kingdom, 1999), University of Hamburg’s Institute of Sociology (Germany, 2007) and University of Stanford’s Center on Poverty and Inequality (USA, 2008). 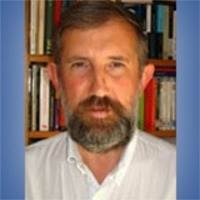 He has coordinated a European network on “The well-being of children: The impact of changing family forms, parents’ working conditions, social policy and legislative measures” (WELLCHI NETWORK), financed under the 6th Framework Programme of the European Union, in which eleven universities and research centres from nine countries have participated (2004-2007) and has recently been engaged in a 7th Framework Programme collaborative research project on the “Impact of local welfare systems on female labour force participation and social cohesion” (FLOWS) (2011-2014). He has coedited (with B. Pfau-Effinger and P. Jensen) a volume on Formal and Informal Work: The Hidden Work Regime in Europe (New York and London: Routledge, 2009). 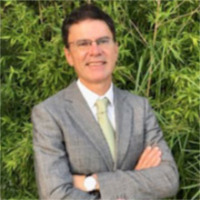 He is a member of the editorial advisory board of Families, Relationships and Societies and an external H2020 expert of research activities registered with the European Commission. Child psychologist and researcher with a special interest in children in shared parenting. She has written several books about developmental psychology, attachment and parenting and combines clinical work and research. Judge at Namur Family Court (division of Namur and Dinant) – Belgium. It is on February 12th, 2003, that Marie-France CARLIER is appointed judge of the Court of first instance of Dinant and it is in October 2007, is judge of the youth within this same court. Passionate about this new function, she quickly reports on the lack of rapid and effective responses of the judicial system in the context of parental separation. Following a training on the model of Cochem, she took the initiative to propose to his colleague and the Bar of Dinant to launch in a beautiful challenge: adapter model Cochem Dinant, which is official on April 1, 2012. Very quickly, the reactions of professionals are positive and encouraging. The parents' advice leads them to find amicable solutions and the mediation allows them to restore a serene dialogue between them. The change of state of mind is progressively made beyond the borders of the judicial district of Dinant. Marie-France Carlier is also one of the founders of the Interdisciplinary Family-Youth Commission, which meets monthly to build bridges between family-related stakeholders and to continually improve the Consensus model through suggestions relayed by the of the Bar or by other members of the Commission. On the initiative of this Commission, several seminars, conferences and trainings were organized in Dinant to disseminate this innovative practice. Professor of Psychology at the University of Cambridge. He has long studied parent-child relationships and child development in various family and cultural circumstances and the role of children in the legal system. That research has led to several international awards and honorary degrees. 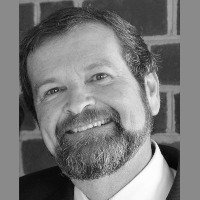 Michael is currently editor of the American Psychological Association’s journal, Psychology, Public Policy, and Law. Professor emeritus of Educational Science at the University Grenoble Alpes (France). He is member of CIRA/ICSP since the creation of the Council, of which he is a founder. 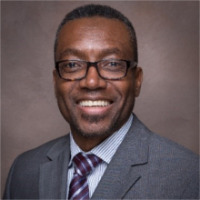 Michel speciality is the study of the activity of professionals of the professions of the human (teachers, social workers, caregivers, etc) in the collective settings, i.e. when their activity achievement depends on several professionals.